HD Mini SAS - HD Mini SAS x 4. Select a length for specific details. The C5555X4-1M is a 1 meter cable designed to connect an HD Mini SAS to 4 x HD Mini SAS, at speed up to 12Gbps. 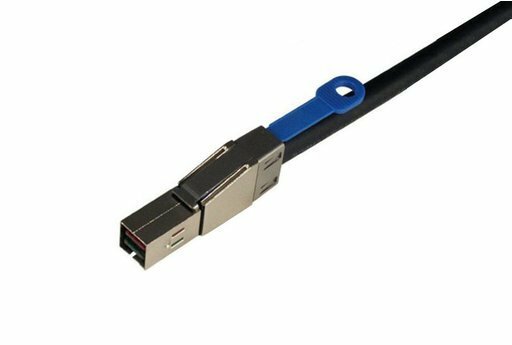 This cable can be used in InfiniBand, SAS 2.1 and Fibre Channel applications and it is RoHS compliant. It is made with 30awg Madison cable.. The C5555X4-2M is a 2 meter cable designed to connect an HD Mini SAS to 4 x HD Mini SAS, at speeds up to 12Gbps. 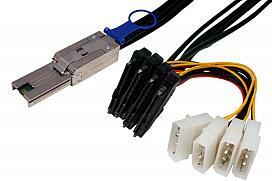 This cable can be used in InfiniBand, SAS 2.1 and Fibre Channel applications and it is RoHS compliant. It is made with 30awg Madison cable.. 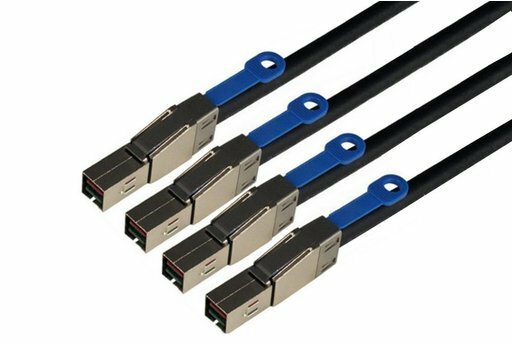 The C5555X4-3M is a 3 meter cable designed to connect an HD Mini SAS to 4 x HD Mini SAS, at speeds up to 12Gbps. 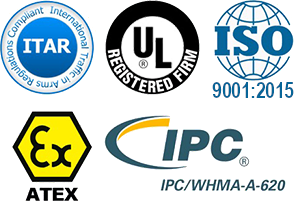 This cable can be used in InfiniBand, SAS 2.1 and Fibre Channel applications and it is RoHS compliant. It is made with 28awg Madison cable.. The C5555X4-5M is a 5 meter cable designed to connect an HD Mini SAS to 4 x HD Mini SAS, at speeds up to 12Gbps. 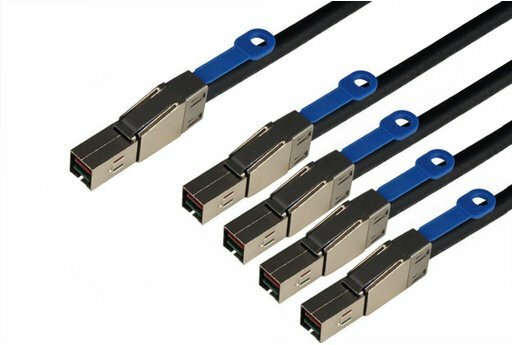 This cable can be used in InfiniBand, SAS 2.1 and Fibre Channel applications and it is RoHS compliant. It is made with 24awg Madison cable..